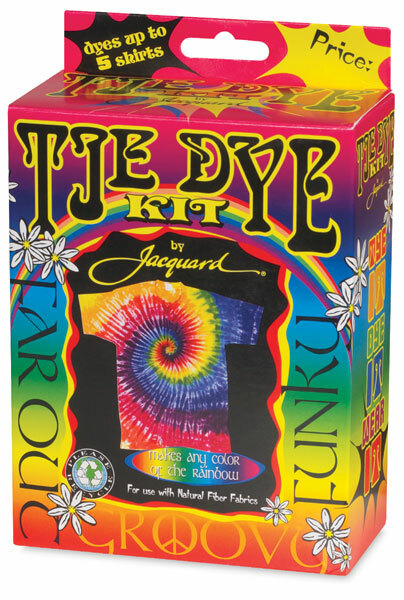 This Tie Dye kit is available at most craft stores and it works amazing! In the kit there was a presoak powder to help the fabric absorb pigment. I mixed that with warm water in the bowl. Make sure to squeeze out ALL the liquid (as much as possible), they need to be able to absorb the dye. Prepare your dying surface. I used the floor of the shower, and a trash bag to be EXTRA safe! Add warm/hot water to the dye bottles, and shake well to dissolve the dye. 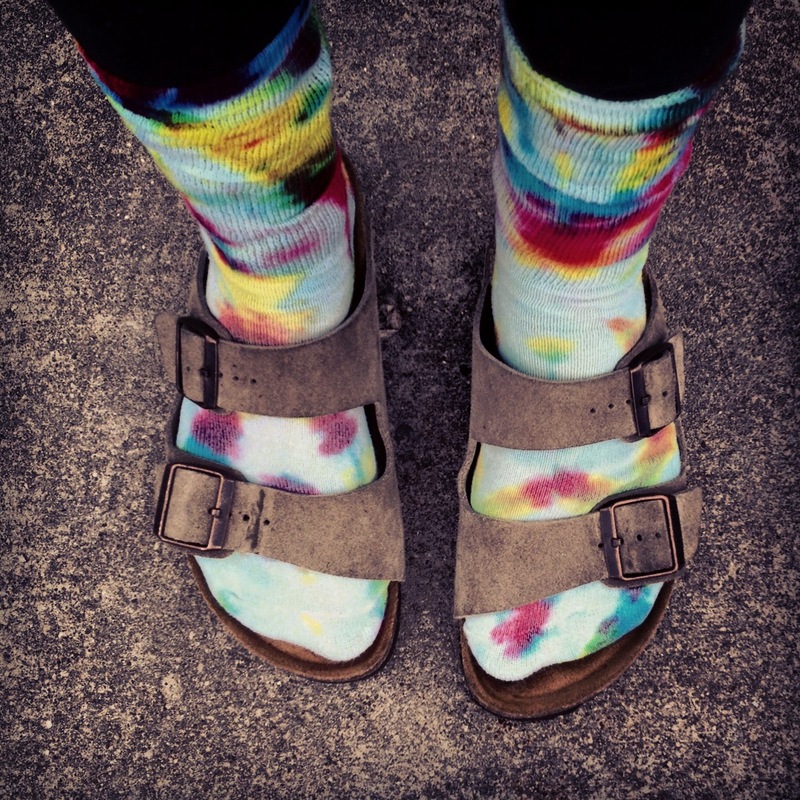 wash, dry, and enjoy your new socks!